When I flipped open my calendar the other day, I couldn’t believe it was already February! A little bit of panic set in, because Valentine’s Day is right around the corner and I have done absolutely no decorating! 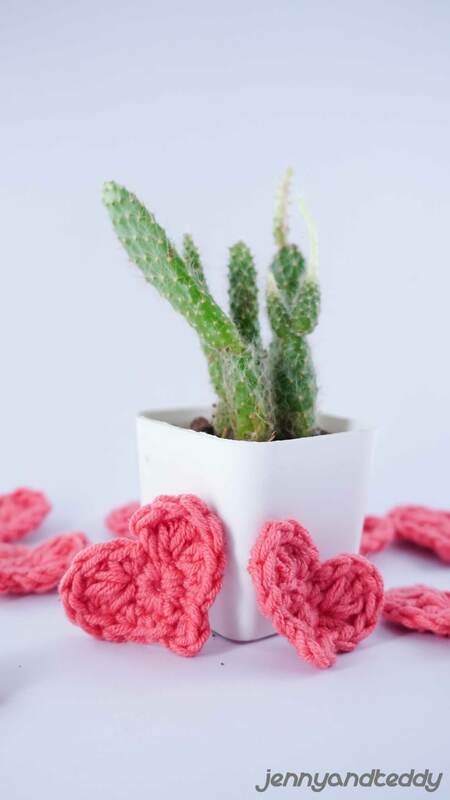 Thankfully, I was able to whip up this tiny crochet heart free crochet pattern that can use for many things as a last-minute Valentine’s Day craft. 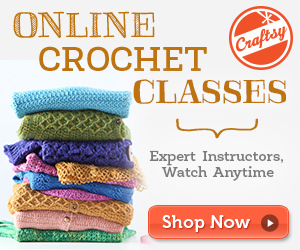 It’s great for beginners and seasoned crochet gurus alike. 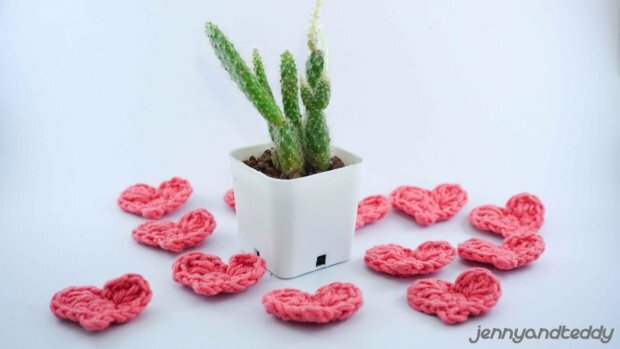 Since the tiny crochet hearts use scraps of yarn, I didn’t have to worry about purchasing anything new. I was able to dig through my yarn bag and find enough pink, red, and white yarn to crochet up more than a dozen tiny hearts. I prefer working with cotton yarn for these, because it’s softer and, since I’m using them for many different things, it’s proving to be much more versatile. After I got a bunch of the tiny hearts done, I did a simple crochet chain to connect them and string them up as garland. You can make your garland chain as long as you want, but I made mine six hearts long. I crocheted about 25 chain stitches between them so that they would hang nicely. Again, you can adjust the length of the chain to fit your needs. 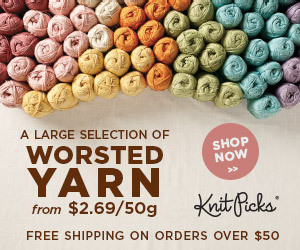 You could also use a length of ribbon to tie them together, but if you’re already crocheting, it’s just as easy to make a chain. What I absolutely love about this free crochet pattern is that it takes no time at all to complete. 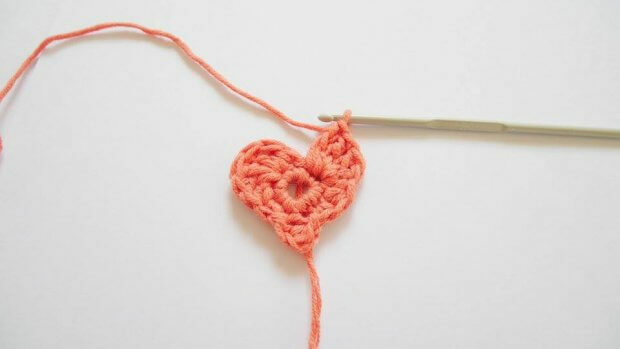 I’d estimate that it might take a beginner about 10-15 minutes maximum to make a heart, whereas an avid crocheter could whip up three or four in that amount of time. It really is super easy. 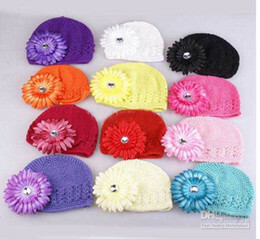 For this project you will need to know crochet basic stitches. 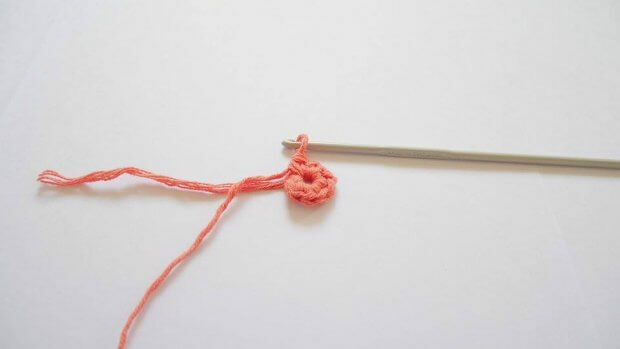 How to make a magic adjustable ring, half double crochet and double crochet. If you are absolute beginner, check this out. how to make magic ring. I make a video tutorial as well check it out. Let’s start with a supplies. Quick and easy crochet heart applique, right?! Leave a comment if you love it! PS. I’m also going to be using this pattern on an upcoming headband tutorial, so watch for that! 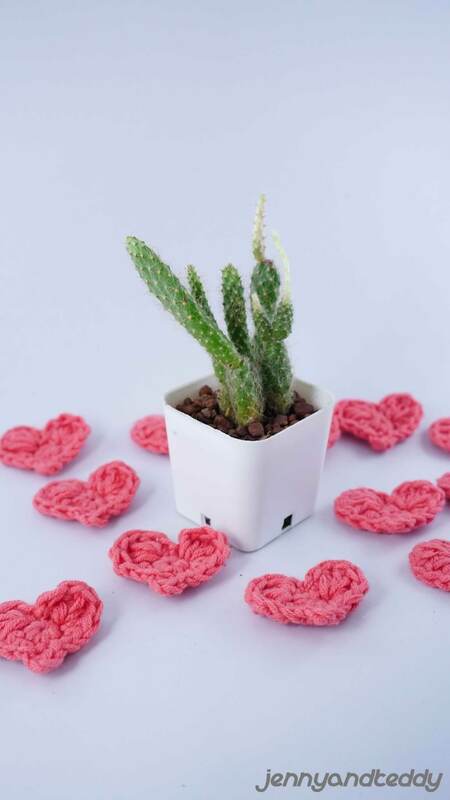 And, since the hearts are made from cotton yarn, I may just use them as mini-face cloths or to remove eye make-up. 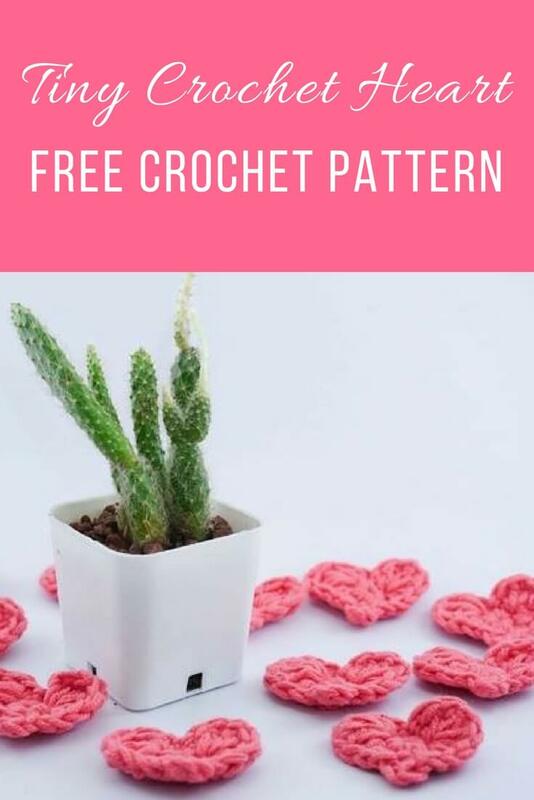 So, if you’ve been caught by surprise and just realized that Valentine’s Day is almost here too, don’t worry, this tiny crochet heart free crochet pattern can save the day! I love this tutorial!! 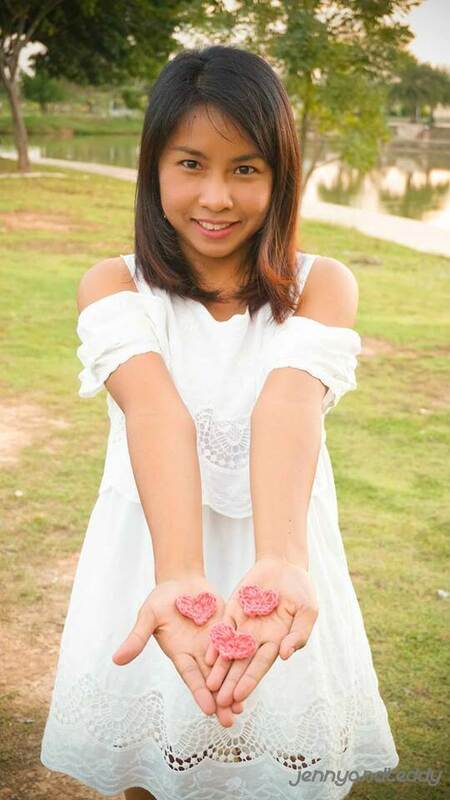 The hearts are so cute and just in time for Valentine’s Day! Thanks so much for sharing how to make them! Can you please explain “turn next stitch from hook”? 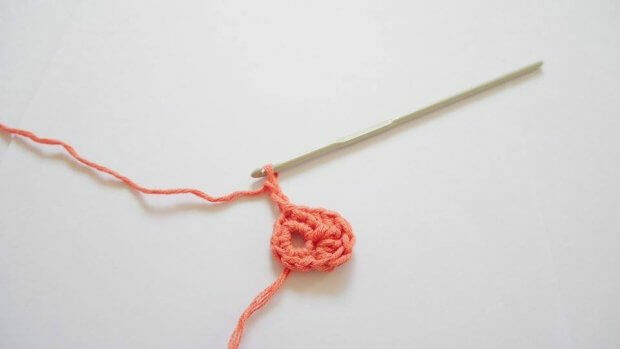 Debra, mean turn then make crochet in the next stitch from hook.